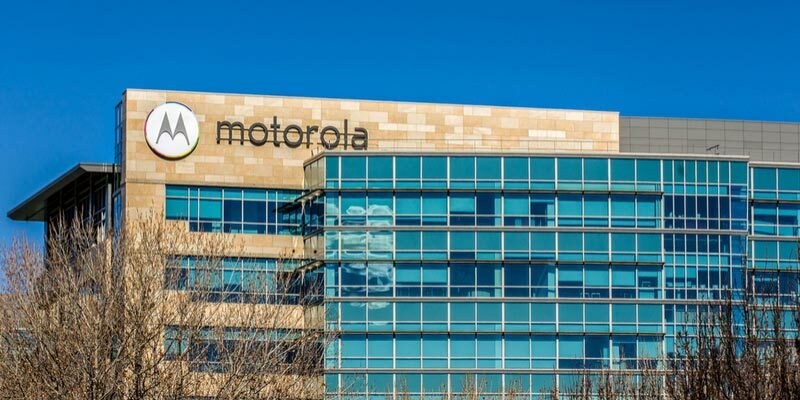 Highland Wireless: Providing In-Building Distributed Antenna Systems (DAS) > Blog > Blog > What can a Motorola Dealer do for you? For the many industries that rely on Two-Way radios to function, having a strong dealer to customer relationship is a key to success! 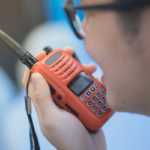 Some of the biggest users of Two Way radios are operators of large fleets of vehicles such as taxis, transportation trucks, ambulances, and tow trucks. With this, having the right people oversee maintenance and around-the-clock service for your radios will keep your organization working! 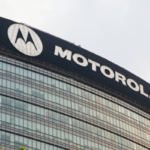 Motorola & Kenwood, being parent companies, rarely sell directly to customers. The business model they use to satisfy customers with the best service is to allow authorized dealers to distribute the product. An authorized dealer ads a personal touch to selling and gives a face and a name to delivering great customer service for a radio system. Authorized dealers are local and can meet customers needs onsite and with quick turnaround time. Of Motorola dealers and Kenwood dealers in South Florida, Highland Wireless is one of the largest and most established. With 15 years of experience, we Service customers in Broward, West Palm, and Miami and have a great personal relationship with all of our customers! 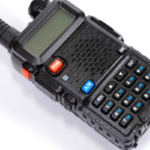 The largest benefit to having your Motorola or Kenwood Radio system managed by an authorized dealer is having piece of mind that you are covered and supported by local people who want your business to succeed and want to grow in success with you. 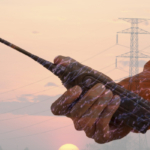 We at Highland Wireless use the same radios you do, and work around the clock to make sure the network is at its best.